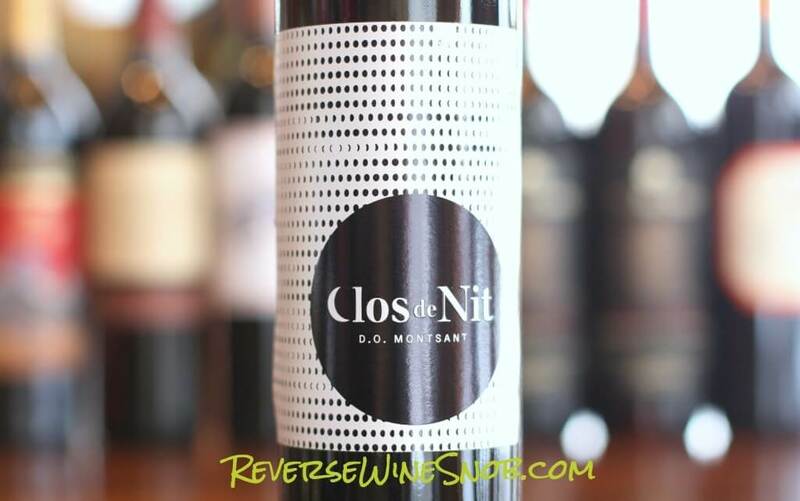 The Clos De Nit Tinto, a kitchen sink blend from Montsant, Spain. 40% Garnacha, 25% Carinena, 20% Merlot, 10% Tempranillo and 5% Cabernet Sauvignon from Montsant, Spain. The Montsant DO is located in the center of Catalonia encircling the renowned Priorat region. This is a Tinto Joven or young wine which means it has undergone little to no wood aging. 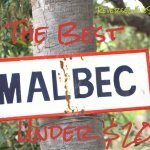 The Clos De Nit Tinto is available for $10. 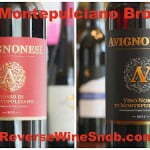 It is a new import by Winesellers LTD so distribution is still expanding. Sample submitted for review. Clos de nit red wine shows a vivid garnet color with aromas and flavors of fresh red and black fruits. The tannins are soft, contributing nicely to the long, fruit-forward finish. The 2014 Clos De Nit Tinto begins with pleasant aromas of plum, lavender and black cherry with a bit of balsamic note. 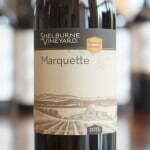 Tasting the wine reveals tons of dark, tart, rich mineral-soaked fruit packed with a whole lot of flavor for just $10. The plum, lavender and black cherry from the nose also continue with a good amount of added cola notes as well. 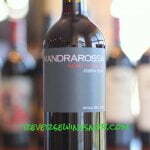 Firm yet restrained tannins lead into the dry, long finish. This is a whole lot of wine for the low price! 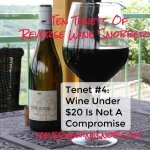 Looking for more great red blends under $20? Find all of our recommendations, plus more tips on finding great value, right here. See a listing of local retailers selling the Clos De Nit Tinto here.